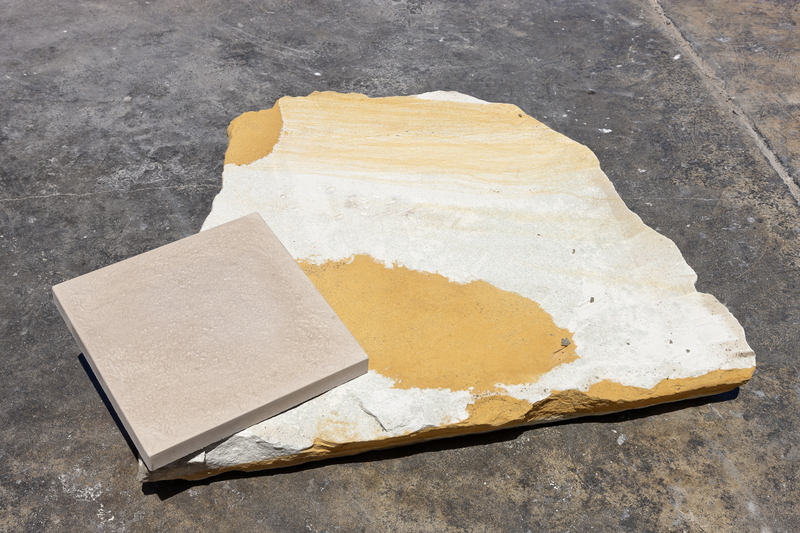 A family owned, Perth based manufacturer and retailer, Australis Pavestone are known for their innovative designs and focus on locally sourced materials. With a loyal customer base and an excellent reputation throughout the industry, Australis offers unique and affordable paving alternatives and incredible personal service to each and every customer that walks through their doors. 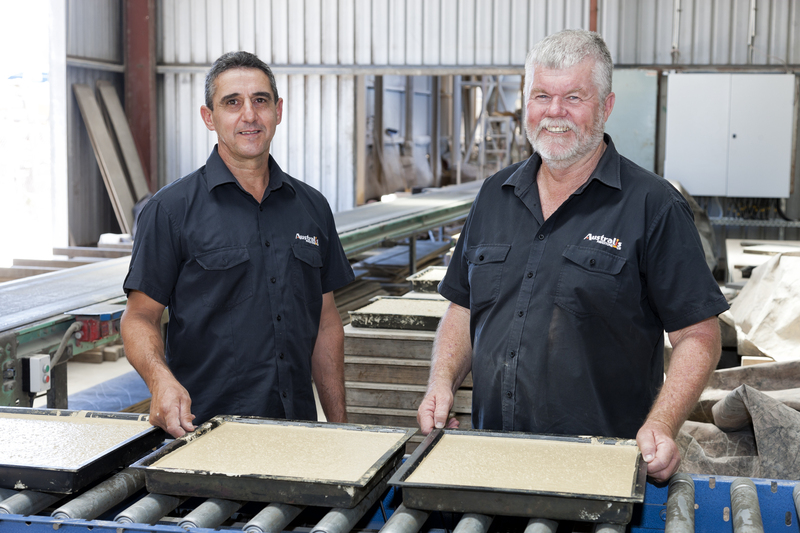 The team at Australis Pavestone have 30 years combined experience in the paving and outdoor industry, and all of us take pride in what we do for our family business. Several generations work on both our display premises and behind the scenes, and we love making our customers feel like a member of the family too. We work closely with experienced and professional landscapers, pool builders and paving professionals, and our all-round service is highly valued by our customers. We understand that making decisions about your home or investment property are significant, and can help you along every step of the way. Australis Pavestone can chat to you about what you hope to achieve with your outdoor projects, and how we can work together to make it happen. We know our products back to front, and can provide suggestions and advice on just about anything ‘outdoors’. 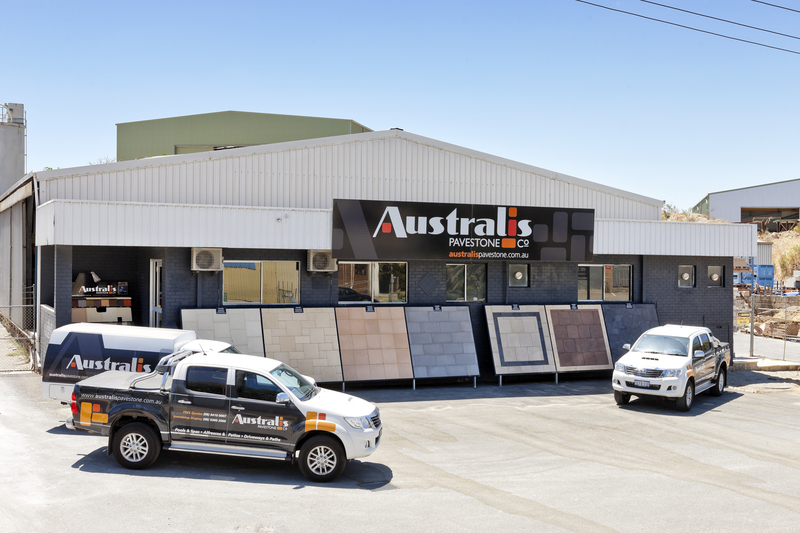 Australis Pavestone is committed to excellent customer service, providing the best products available, and a focus on high quality paving options in Perth. We want you to be confident in your pavement decision, and our team is honoured to play a part in creating your dream outdoor space. Visit our display centre in Naval Base and take a look at our amazing range of products. Our friendly & experienced staff are always happy to assist and help you find the product you’re looking for.